“131 Variations” is a reinterpretation of Sol Lewitt’s “122 Variations of Incomplete Open Cubes”. 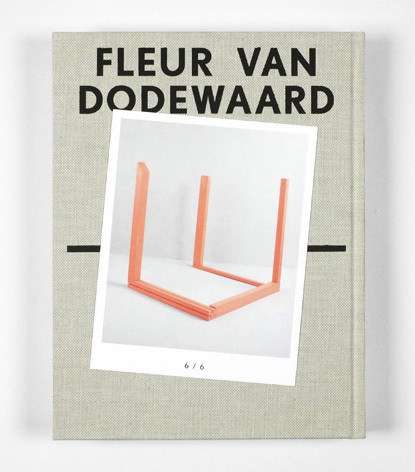 Van Dodewaard set about recreating and photographing the piece seeking to produce an exact copy. But in the process things went wrong: some cubes went missing, others appeared double and previously unknown variants arose. With her “131 Variations” Fleur van Dodewaard demonstrates that the 122 variations listed and presented by Lewitt did not represent an exhaustive spectrum of all conceivable possibilities. Accordingly, the “failure” consciously introduces moments of arbitrariness, inconsistency and irrationality into this aleatory process to allow for an element of coincidence, thereby challenging mathematical logic.